Place the stones on or near your body. 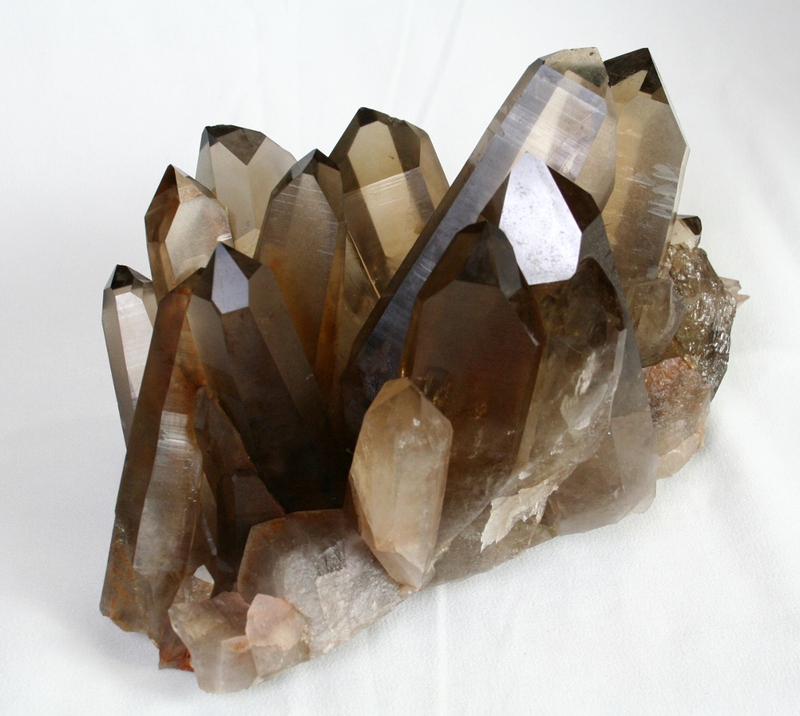 The above properties are amplified when placed on the 3rd Eye Chakra. 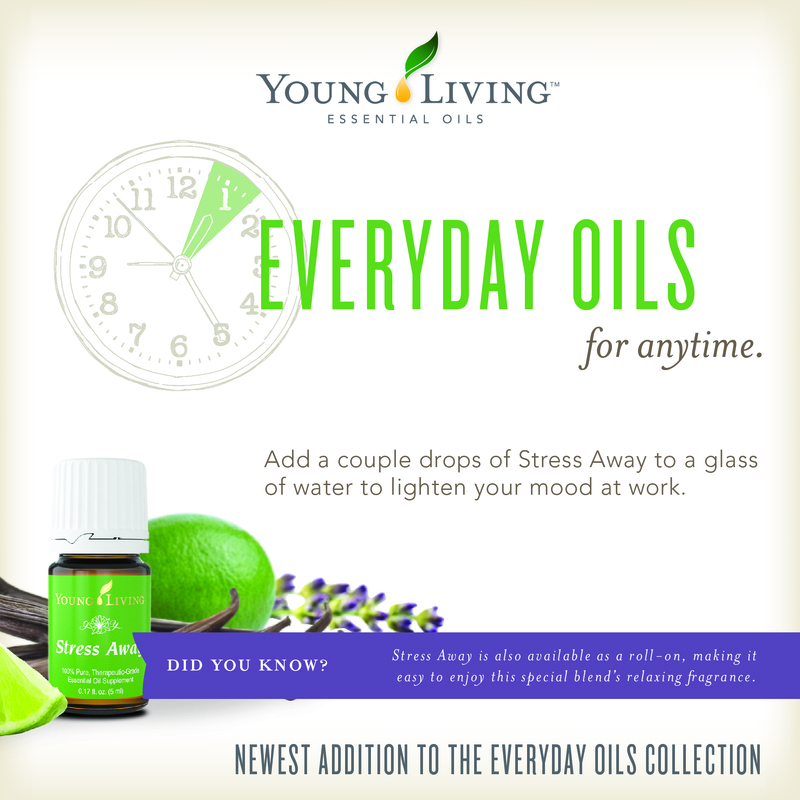 Joy Essential Oil (EO) is one of my favorites! It makes me feel emotionally stable and even gives me a distinct sense of happiness. I found myself falling asleep with a smile on my face last night while diffusing Joy even though I had a trying night. Not only does Lavender calm your senses and promote relaxation, but it also eases headaches and migraines. I have found, personally, that Lavender protects against nightmar es as well. I just received Release EO in my Essential Rewards package today (woot!) and it has quickly become one of my favorites. 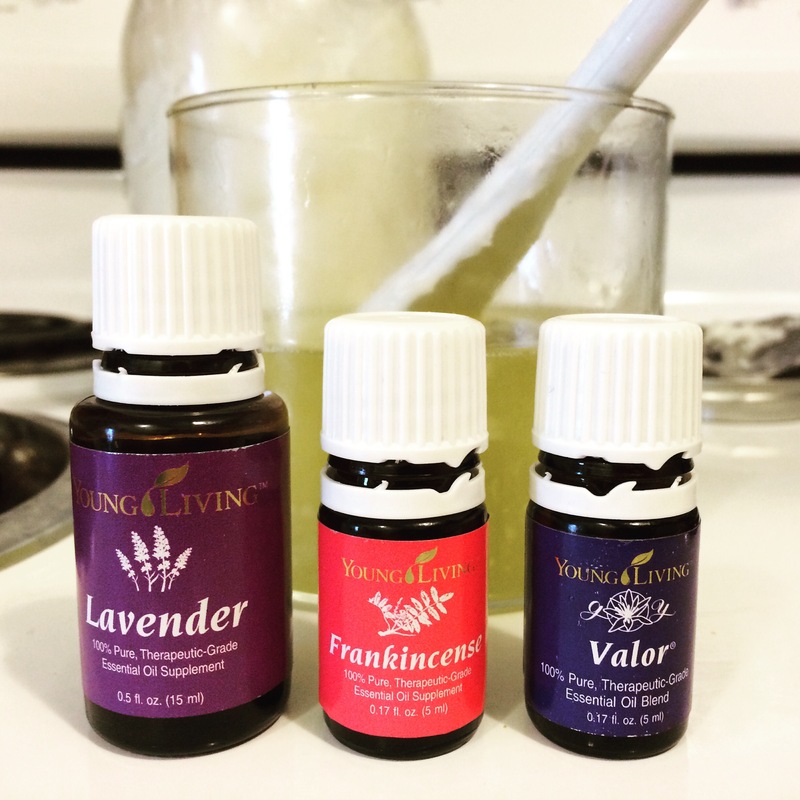 Young Living boasts that this is one of their most emotionally balancing oils they have. Quite a statement, no? I have found it to be so. As it is diffusing at this moment, I can tell you it is indeed incredible. Valerian has been clinically proven for its tranquilizing properties and calming effect on the central nervous system. Taking this EO as a supplement or diffusing it are both great ways to ease nighttime ailments such as nightmares, insomnia, anxiety, and restlessness. 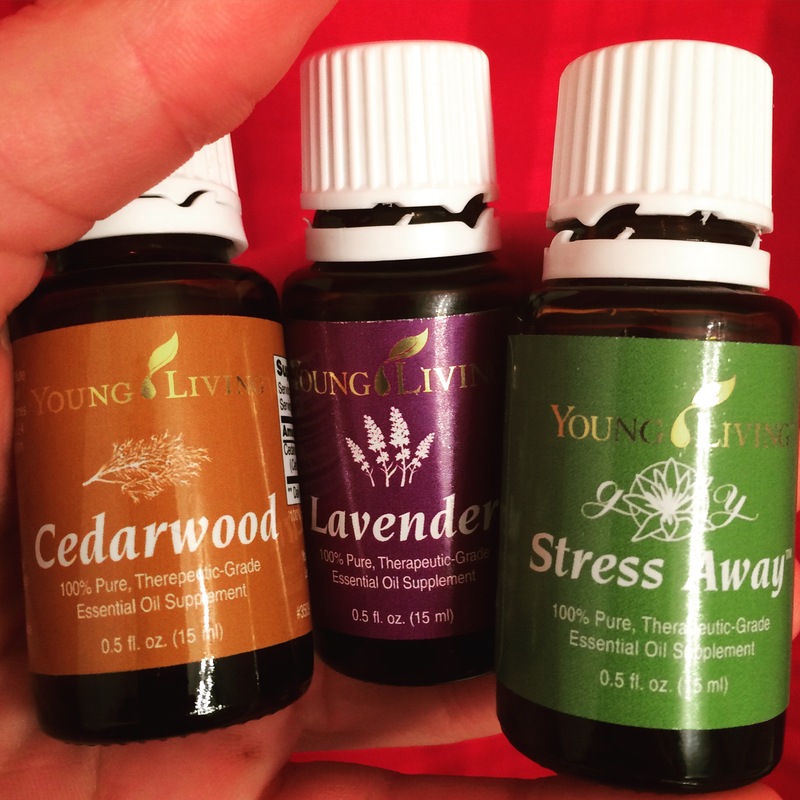 Diffuse these oils (separately) while you sleep. Put a few drops in your hands… cup your hands over your nose and inhale. Then take your hands and rub them lightly over your pillow(s). 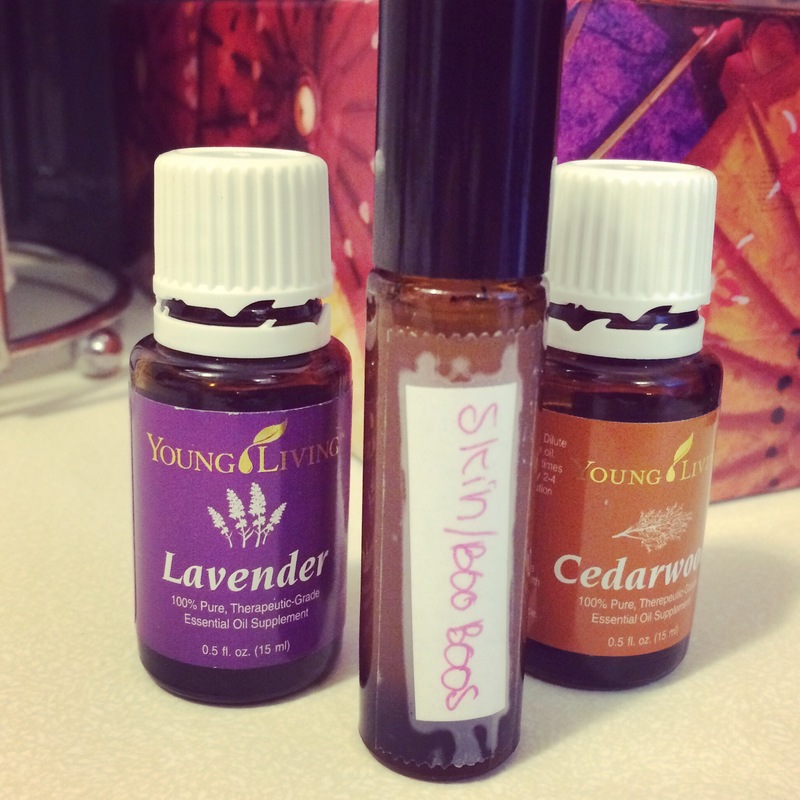 Learn more ways to use essential oils here! 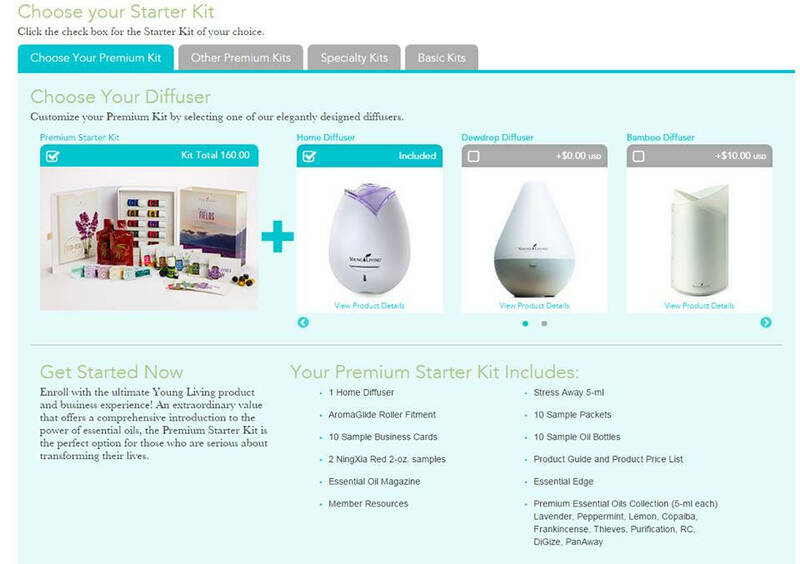 Find out how where to buy essential oils and how to earn 24% off your order every single time! 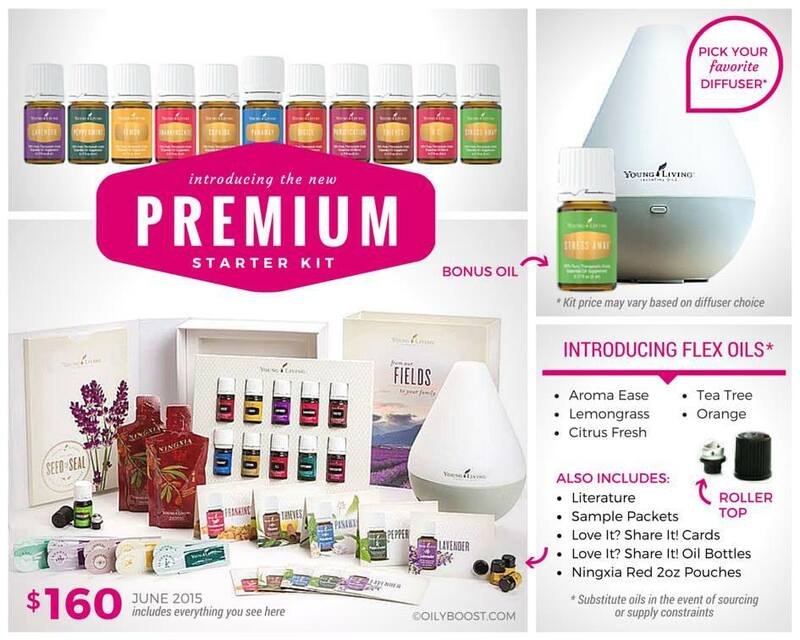 * I use Young Living Essential Oils because they are the highest quality therapeutic—grade oils.